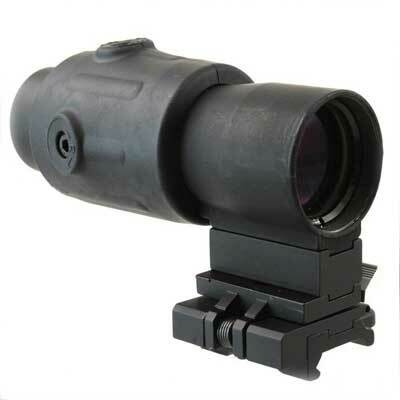 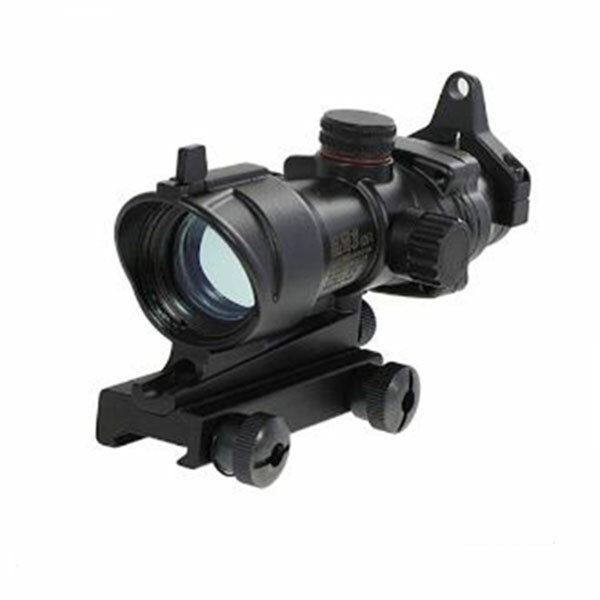 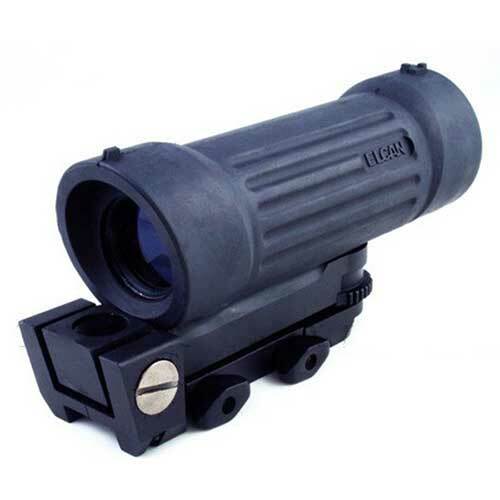 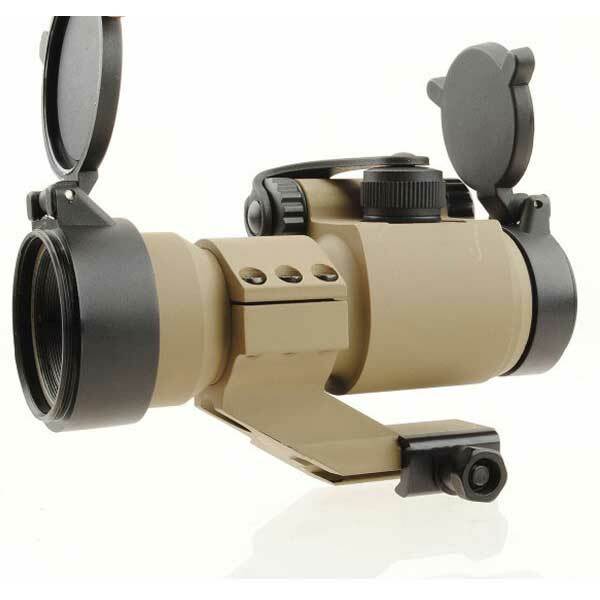 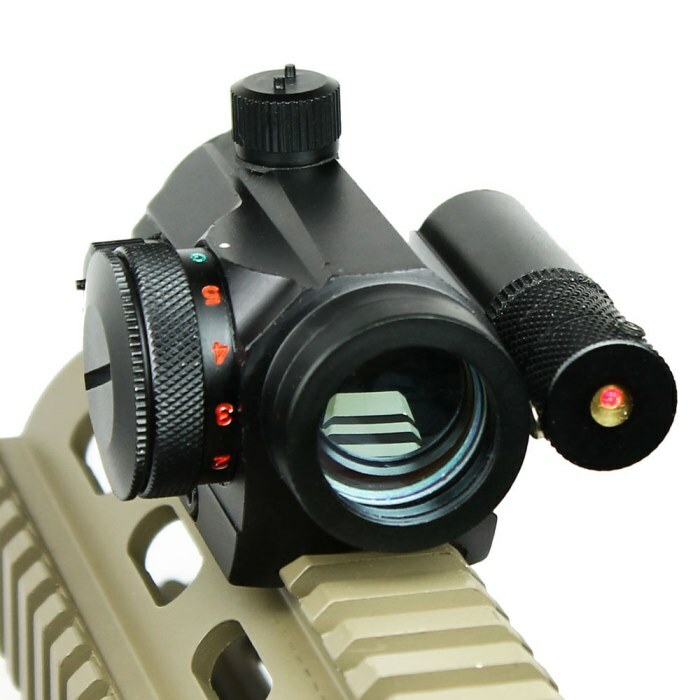 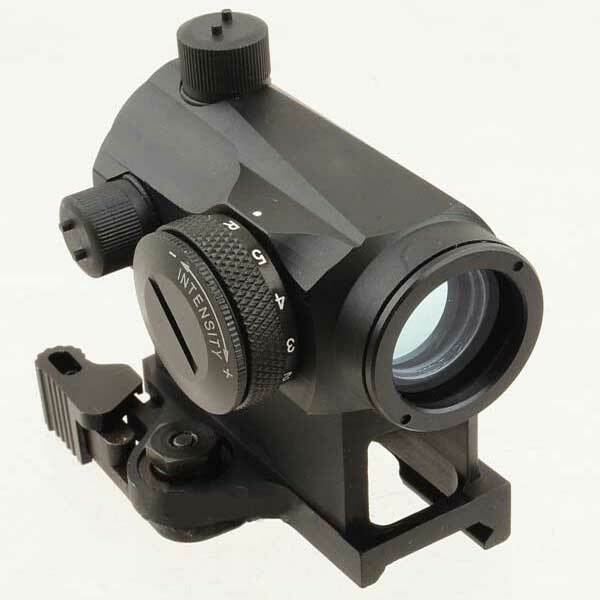 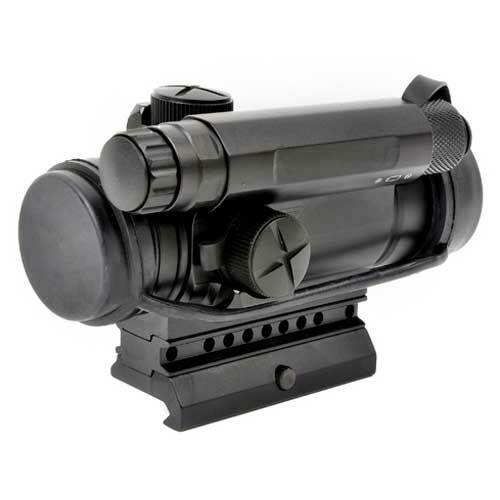 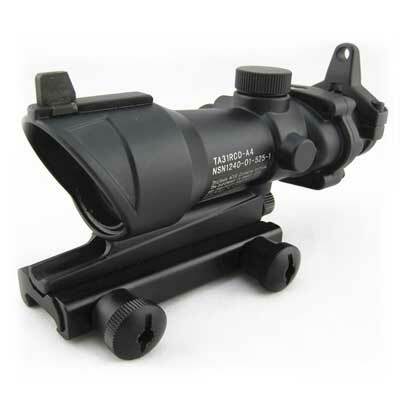 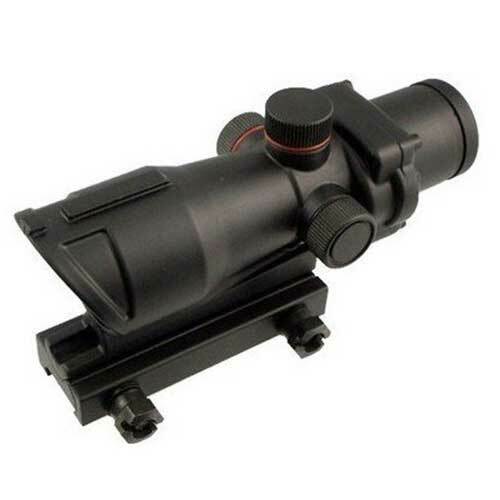 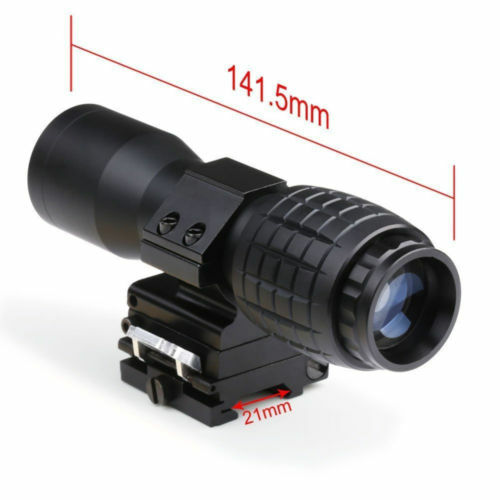 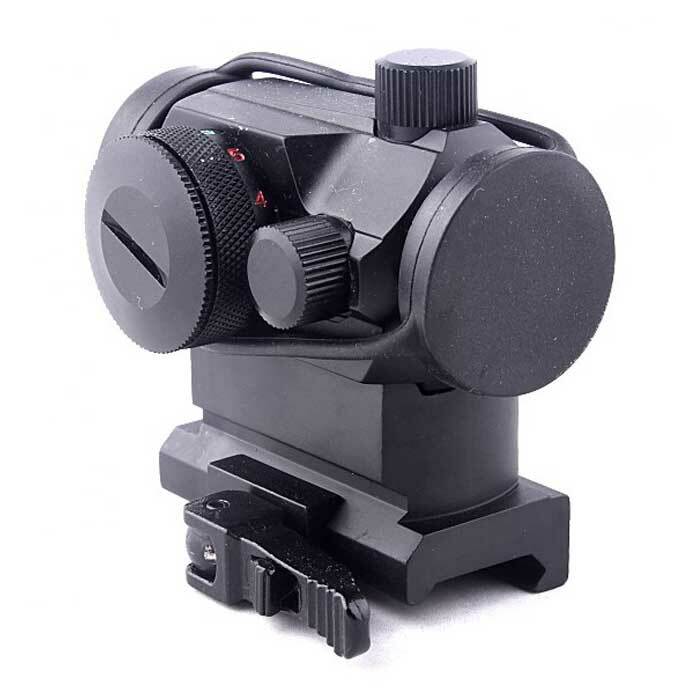 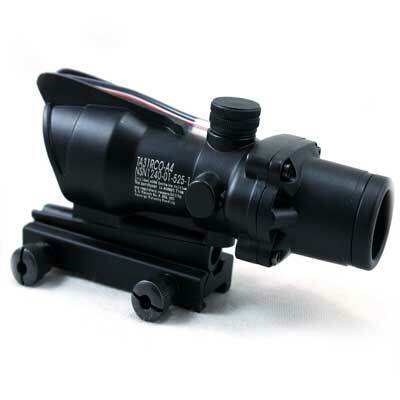 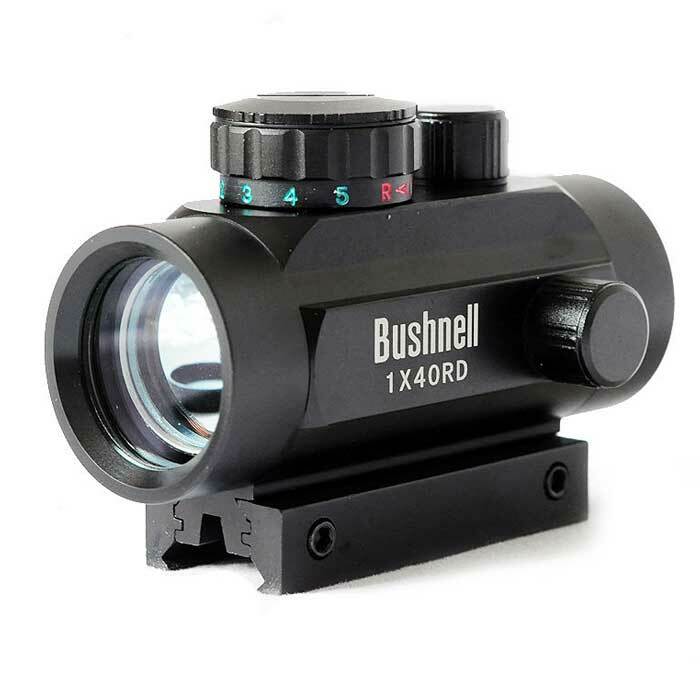 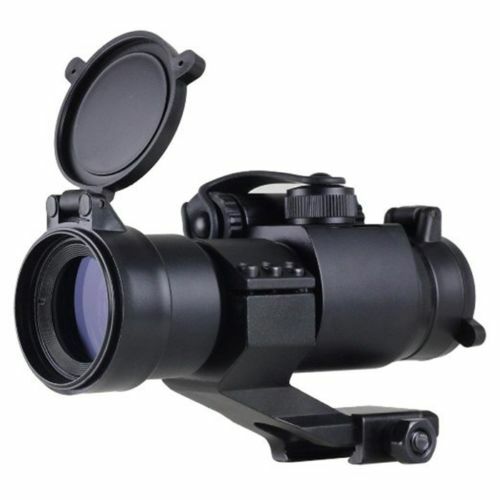 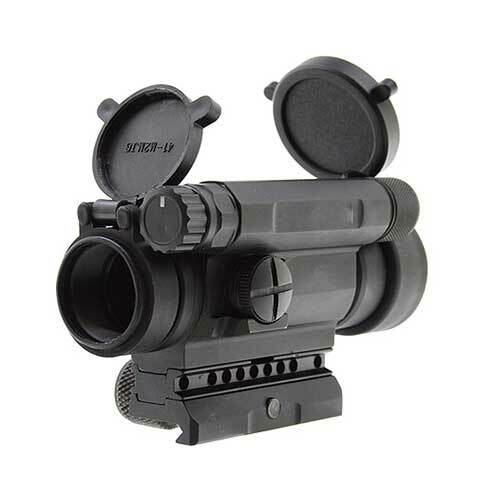 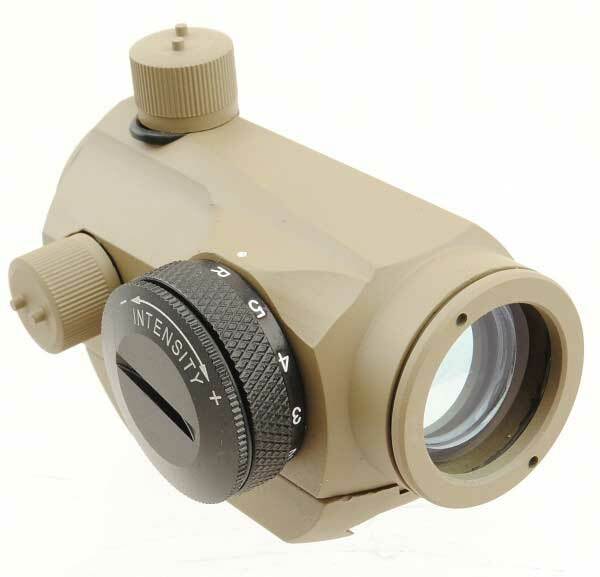 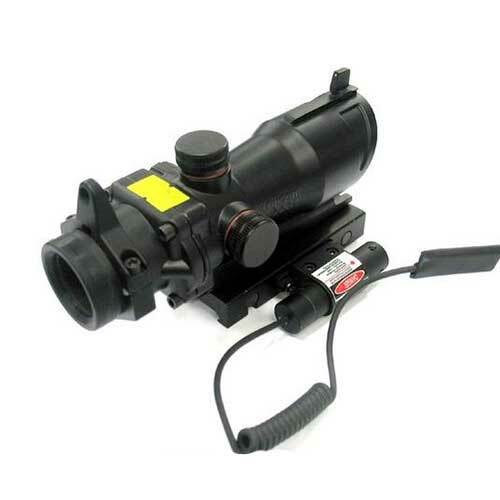 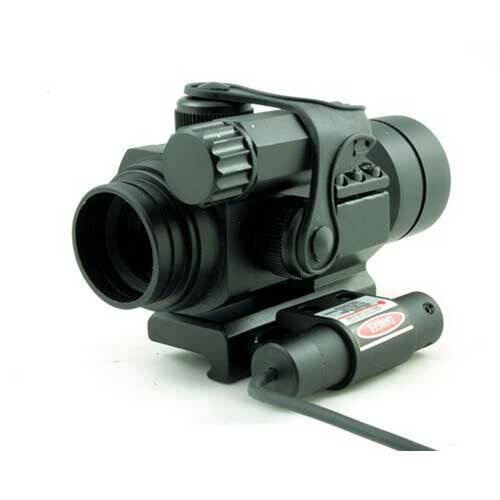 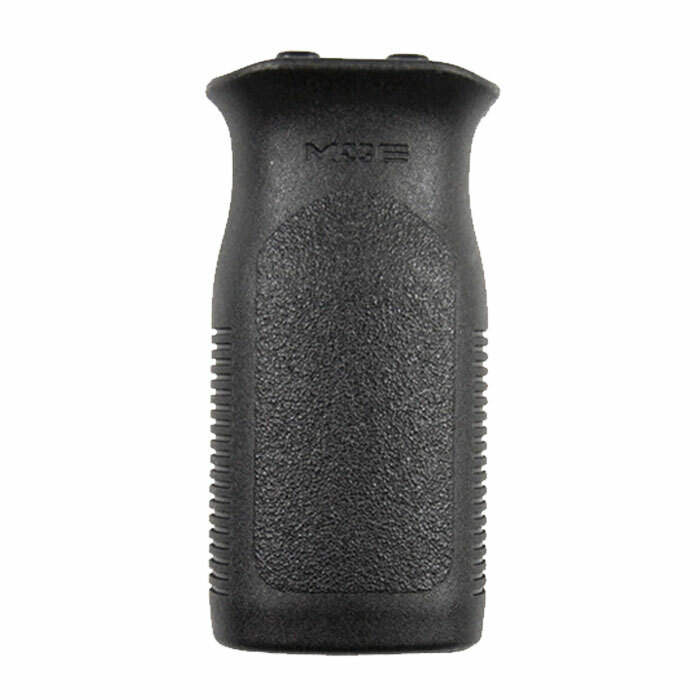 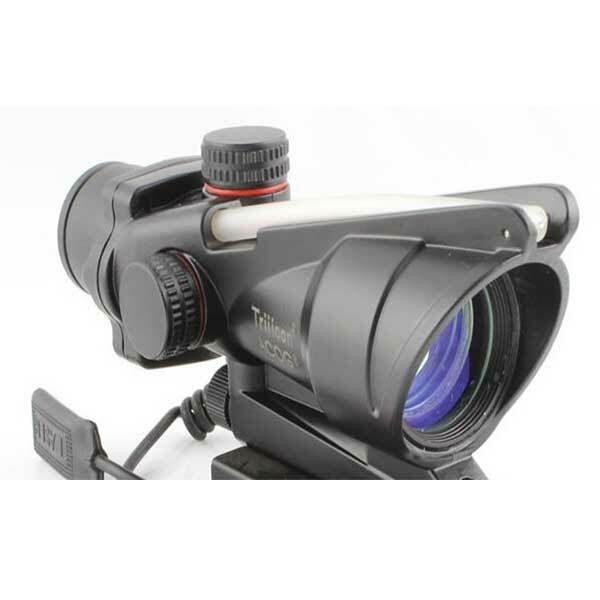 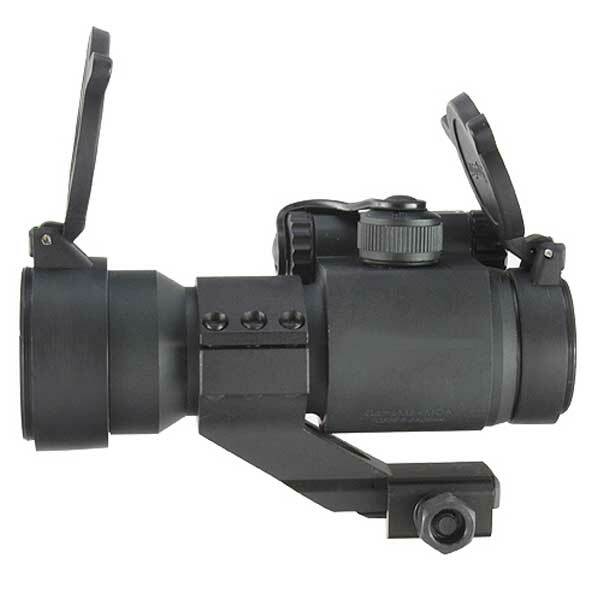 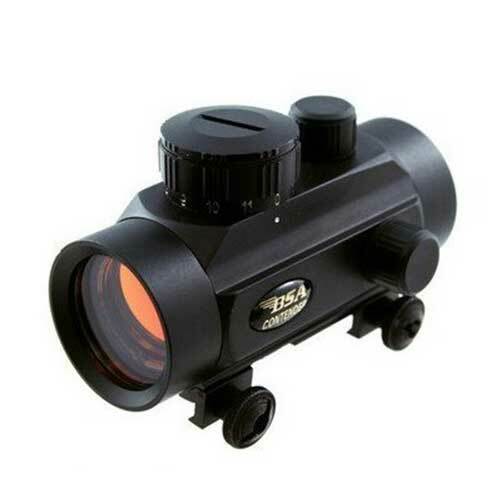 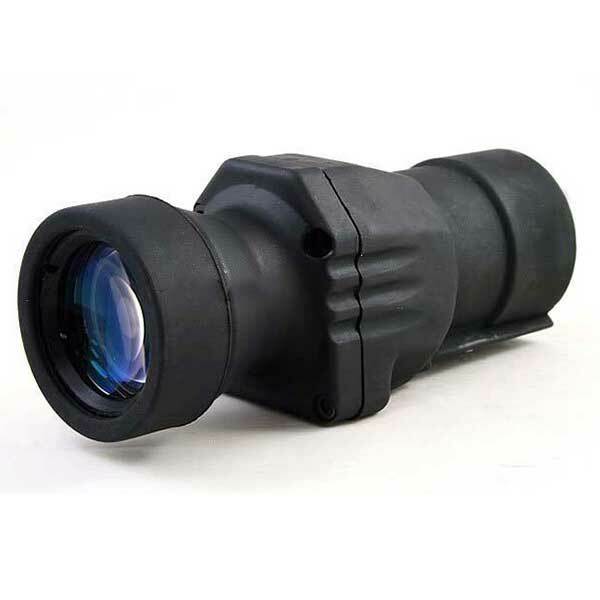 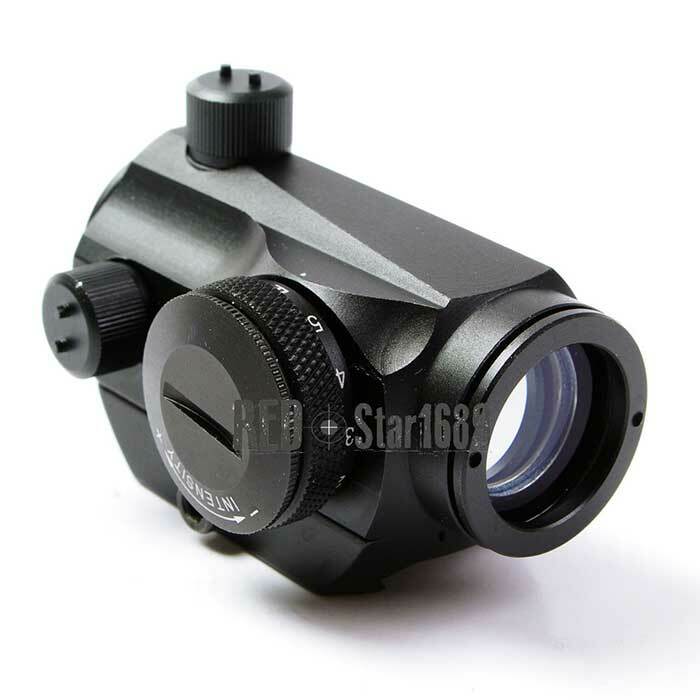 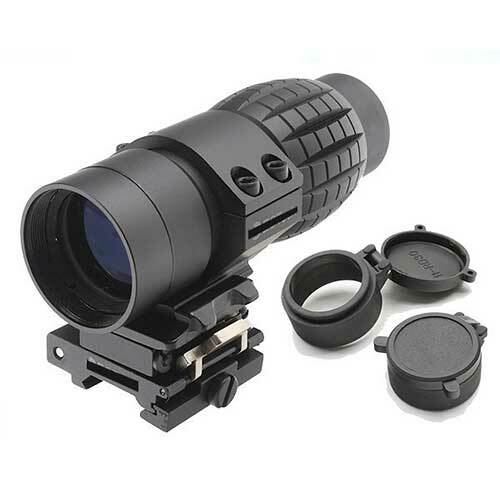 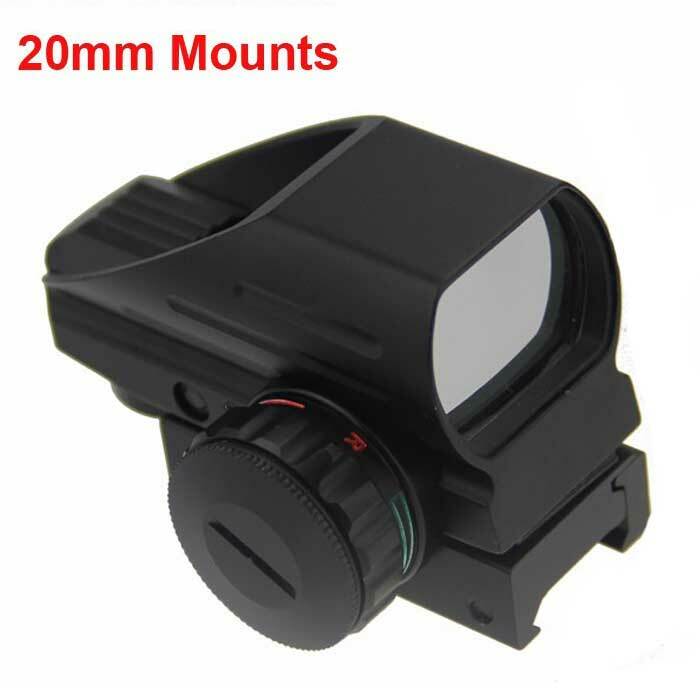 Best Quality Red Dot Scopes & Red Dot Sights. 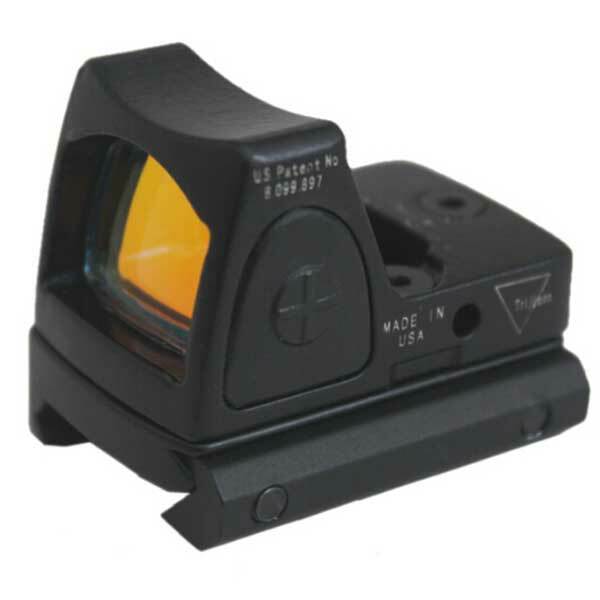 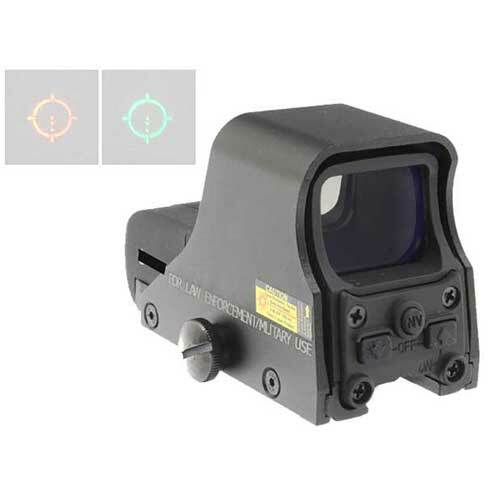 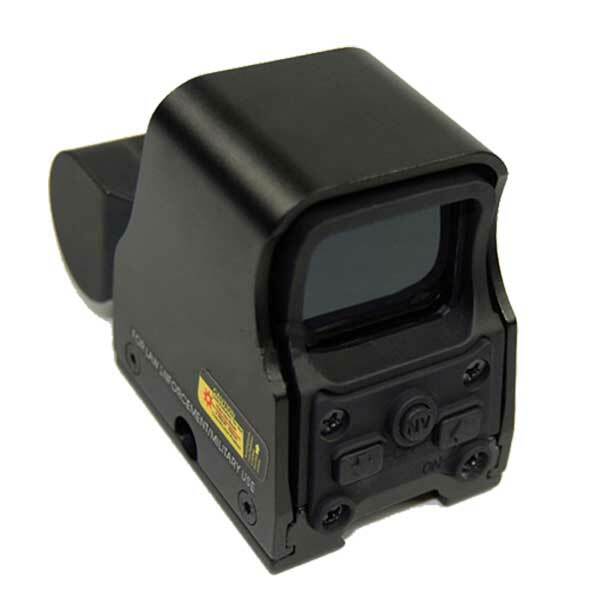 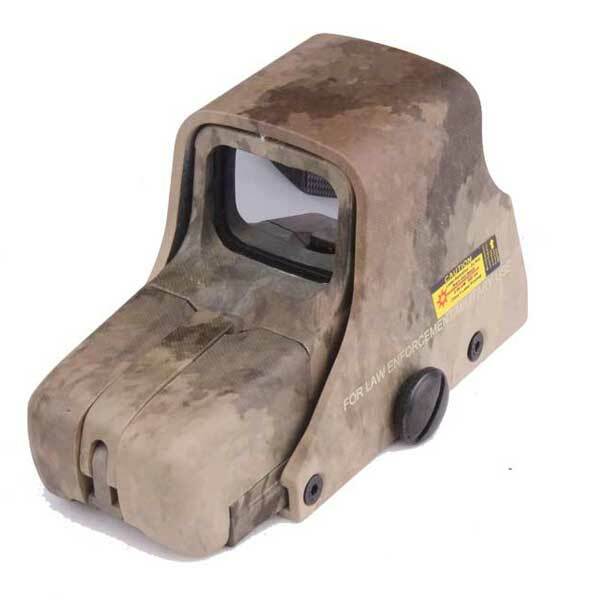 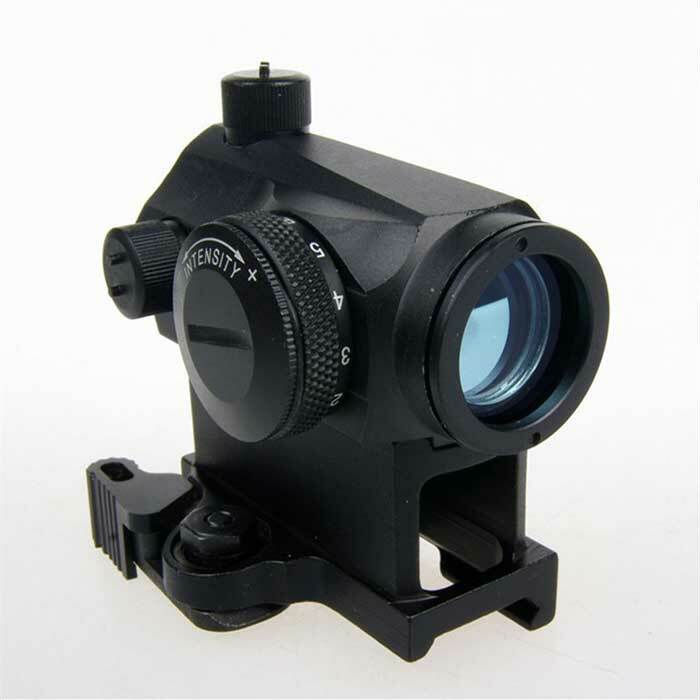 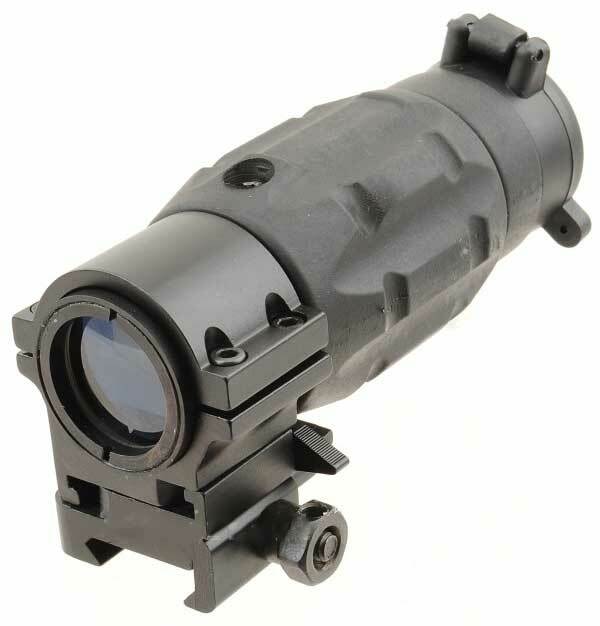 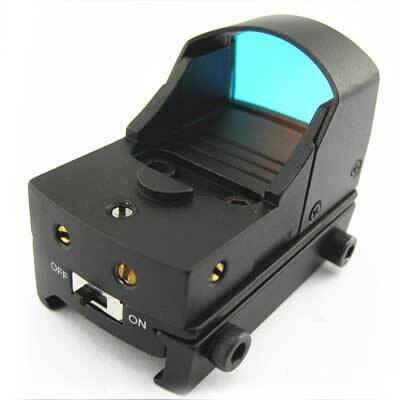 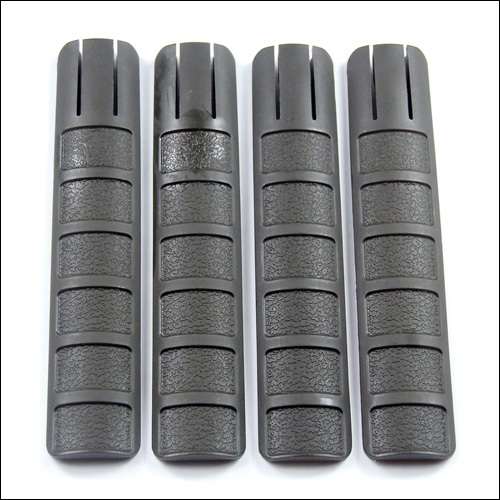 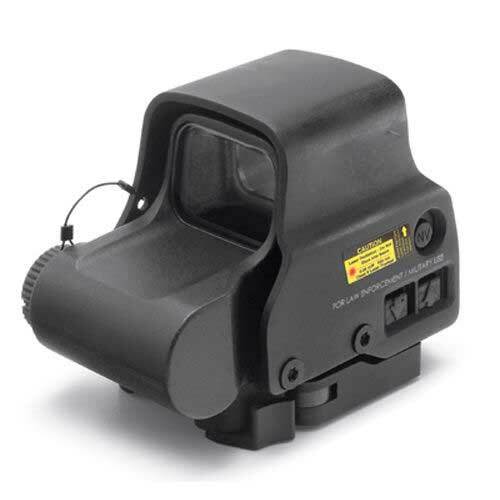 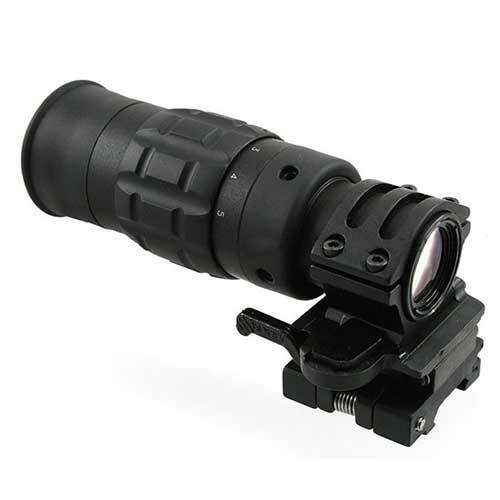 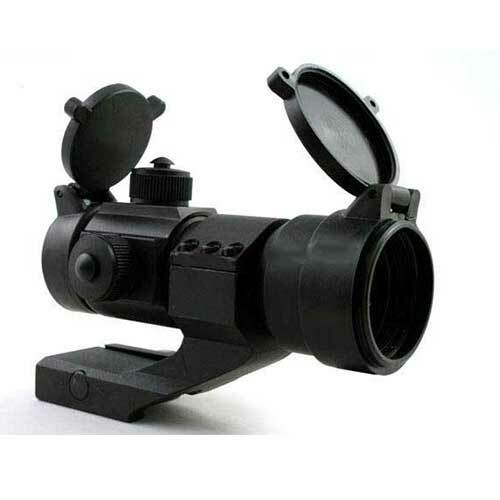 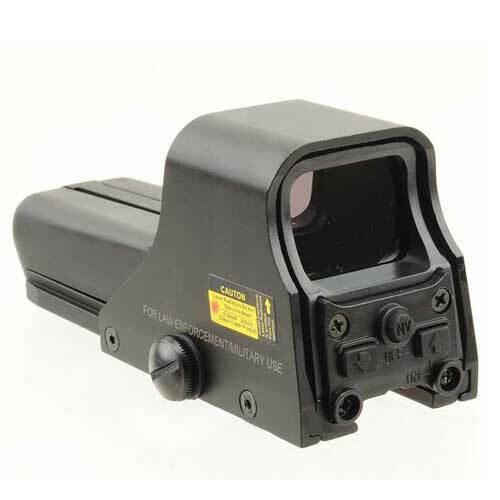 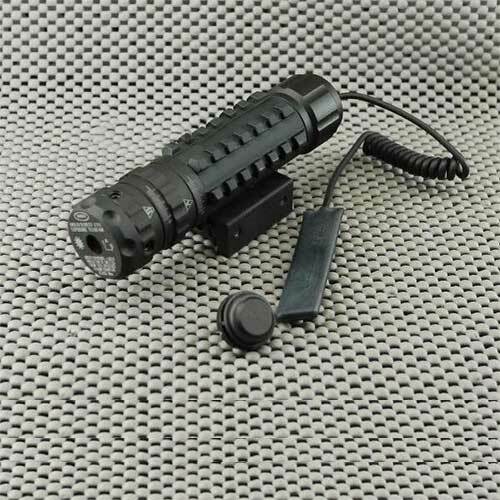 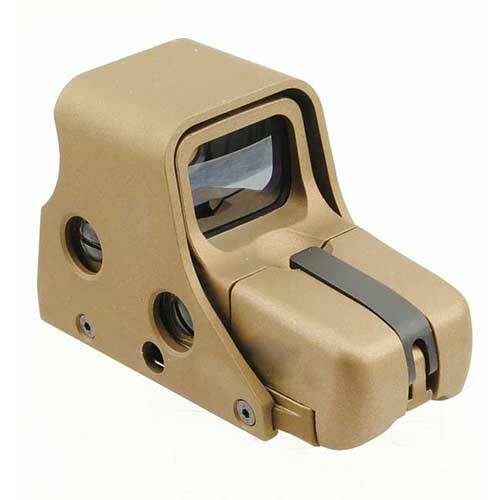 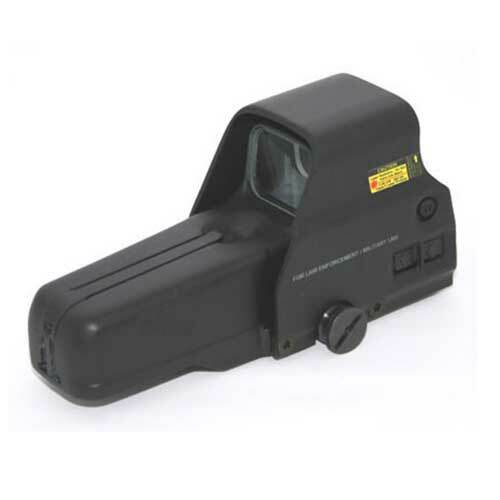 Red dot sights and holographic sights are commonly used for close quarters combat. 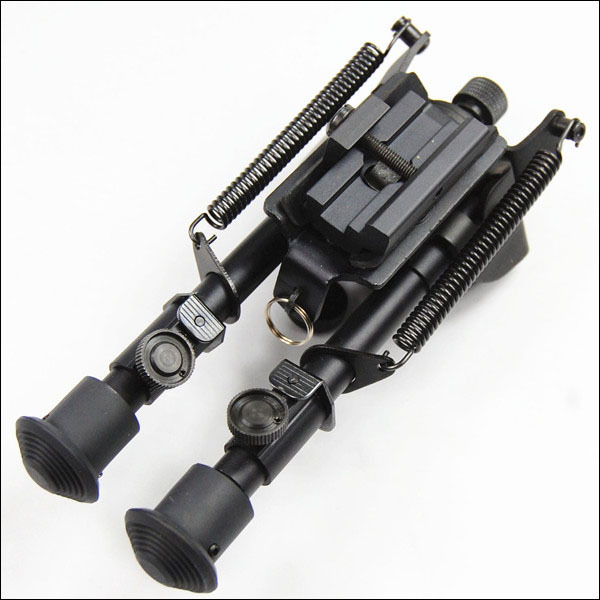 They are not magnified and can be used with both eyes open. 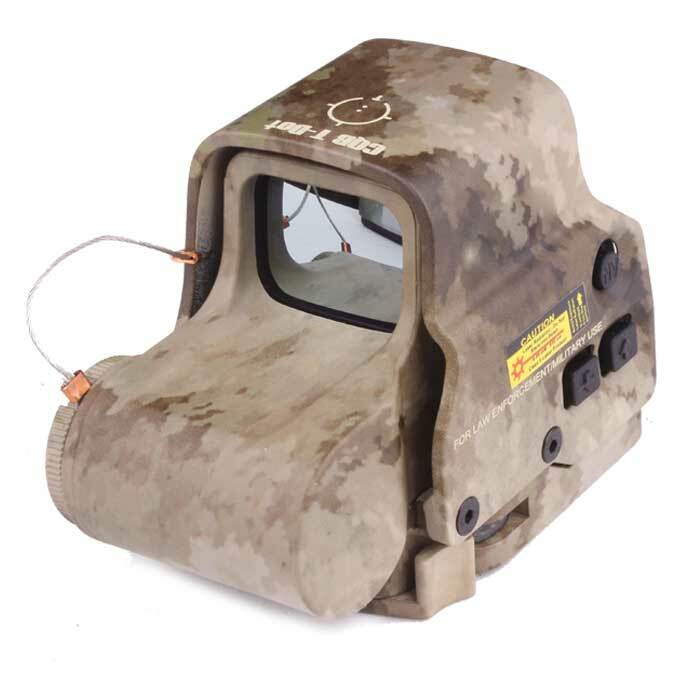 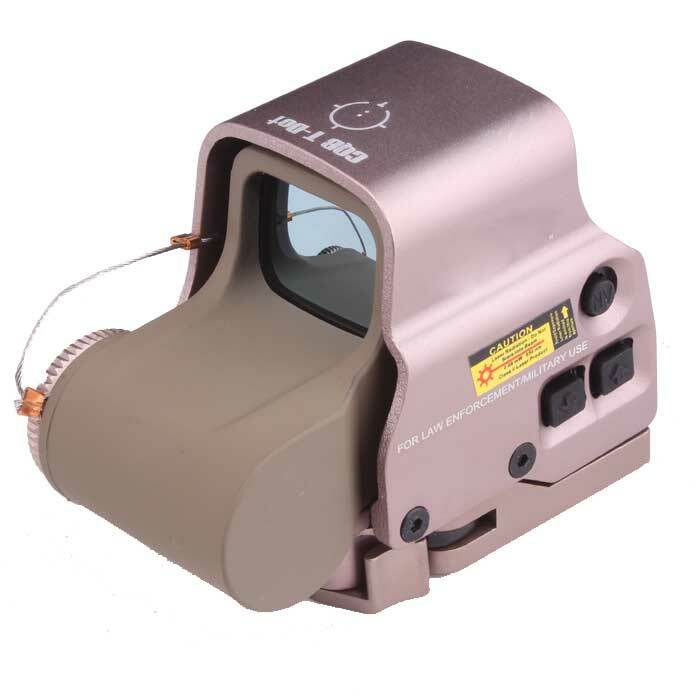 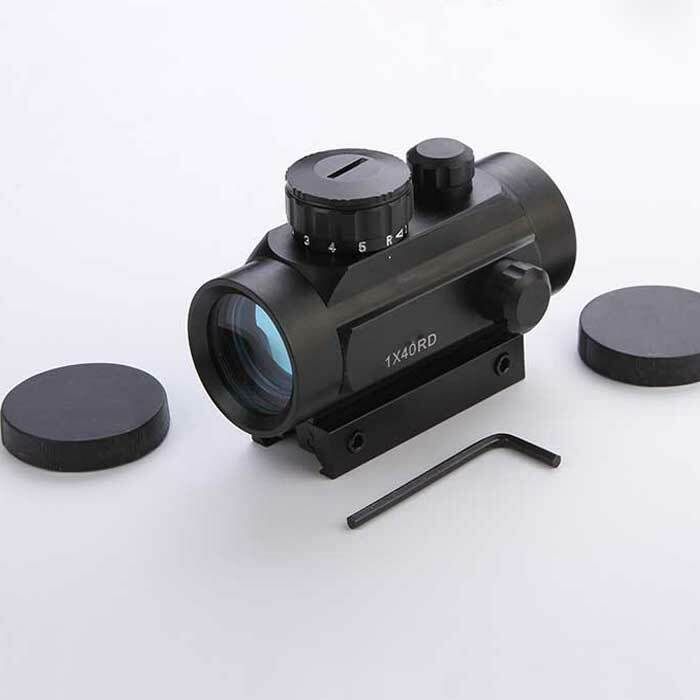 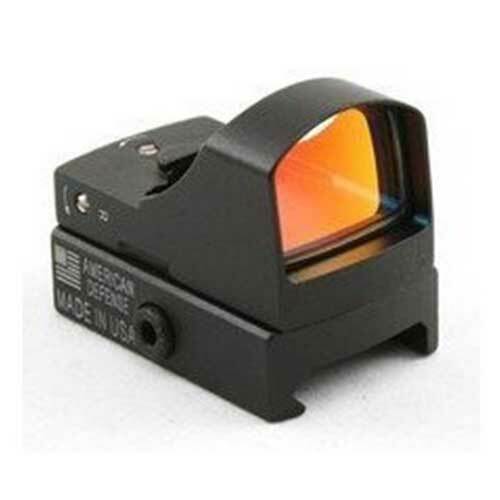 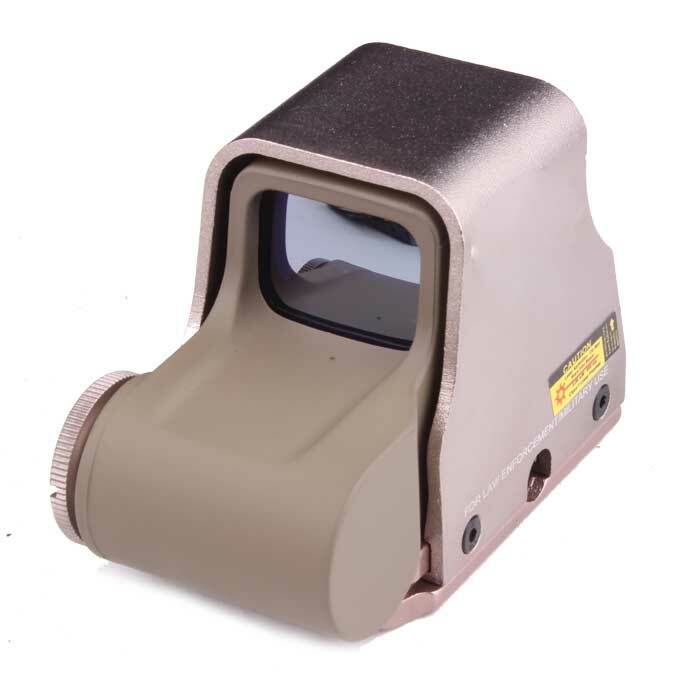 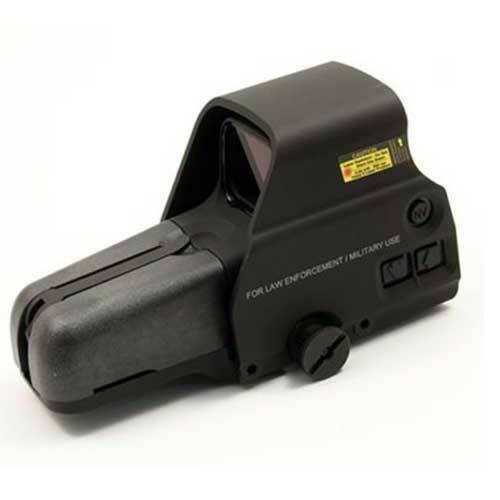 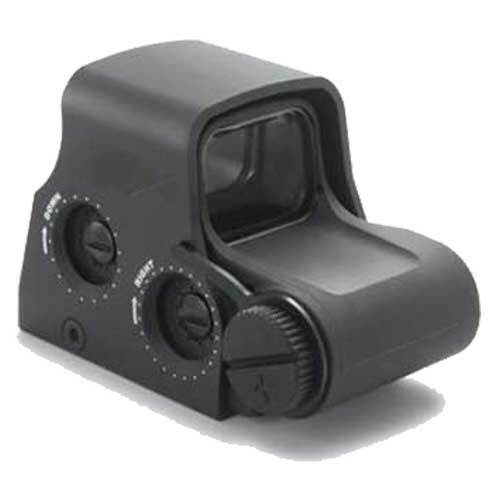 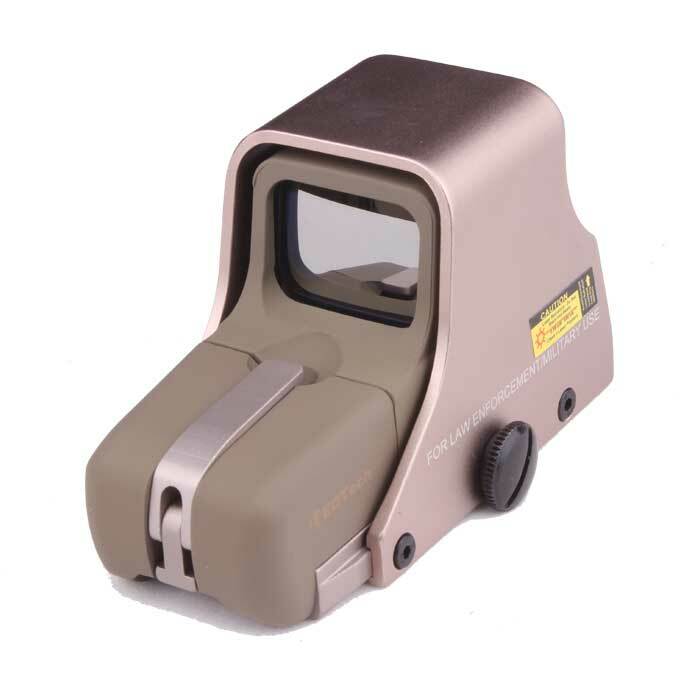 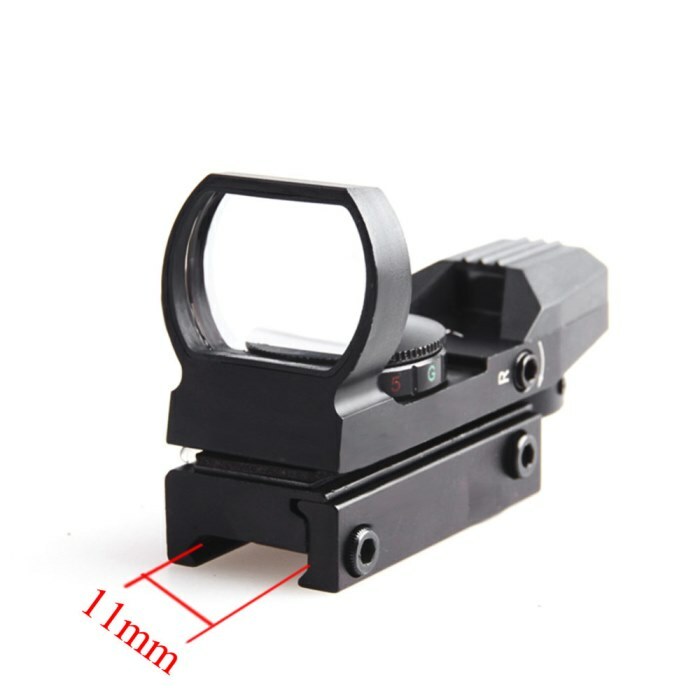 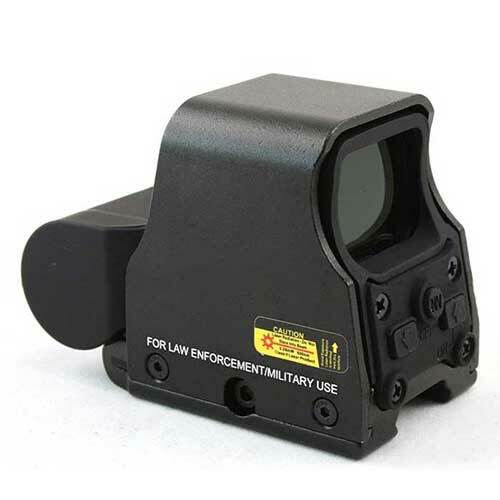 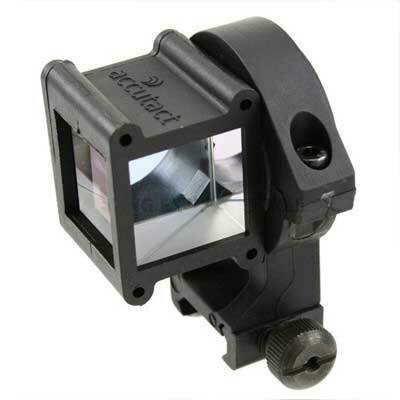 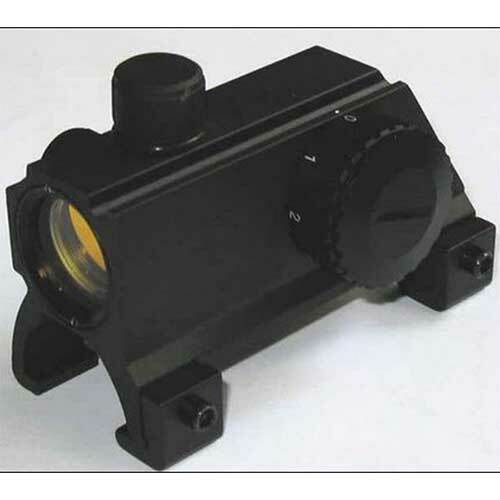 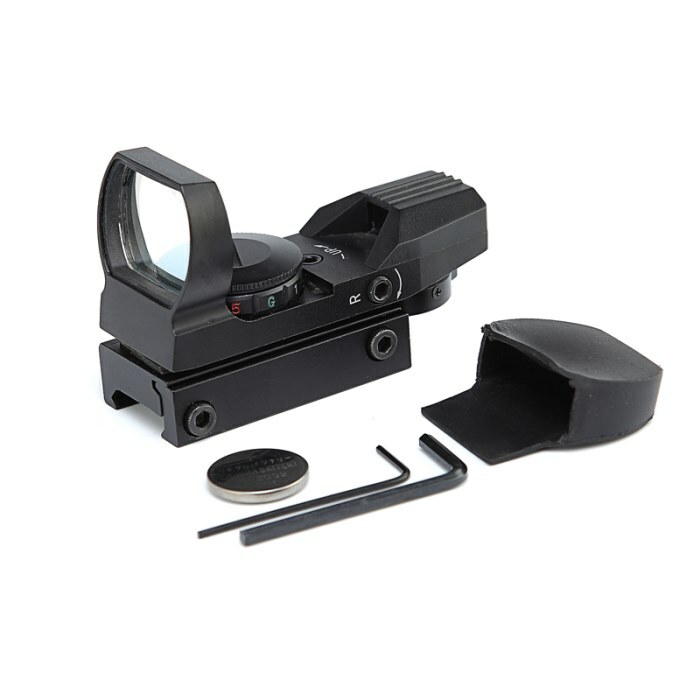 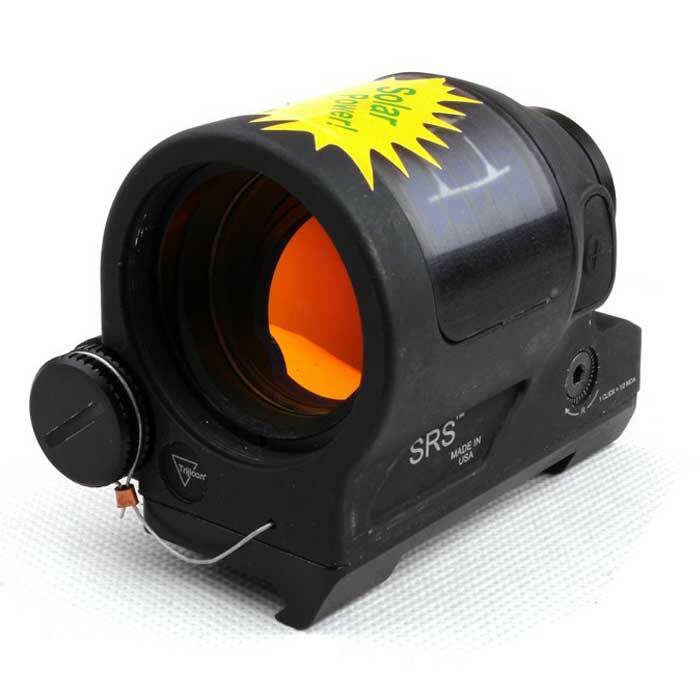 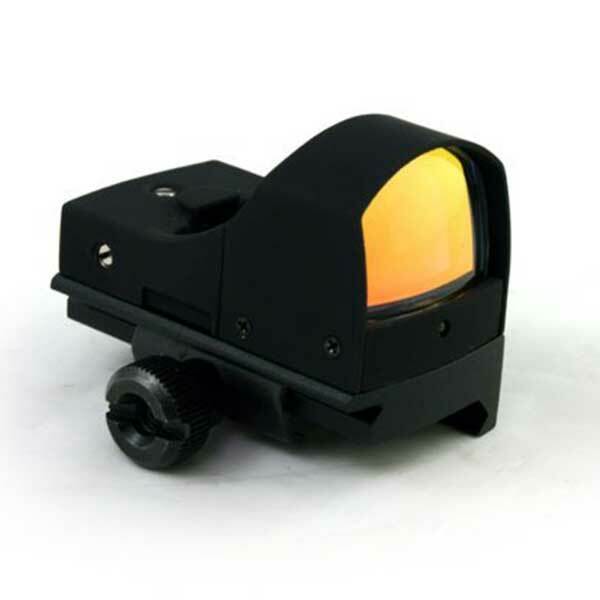 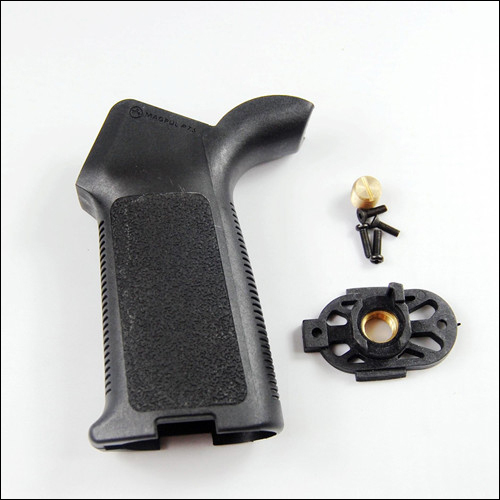 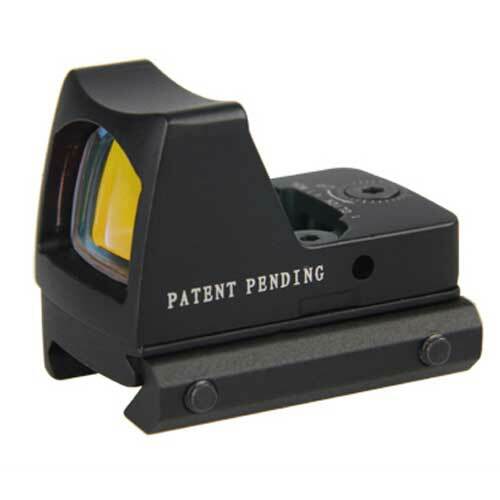 Red dot sights and replica holographic sights help the shooter to aim quickly and allow the user to customize their gun to their own unique look. 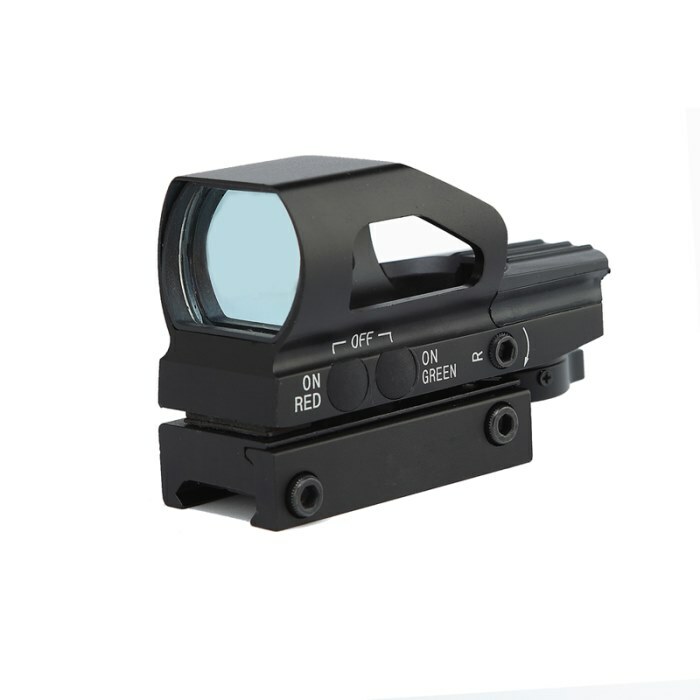 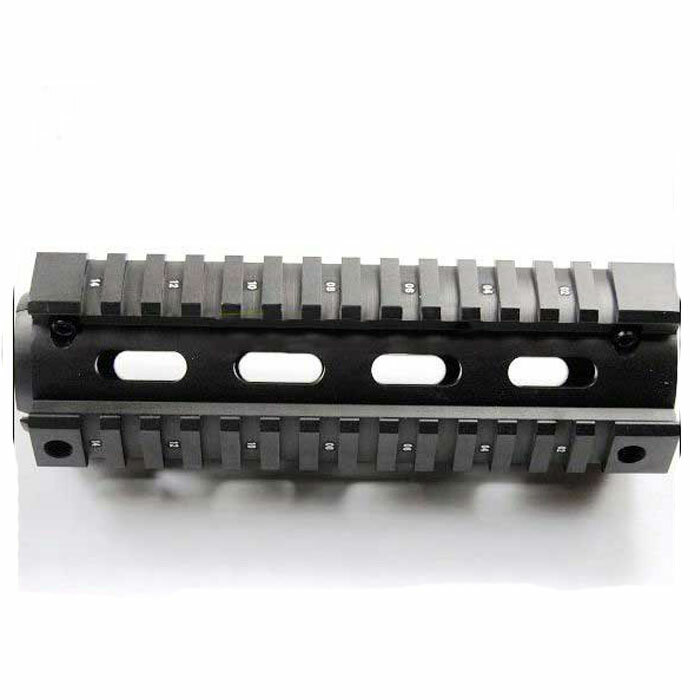 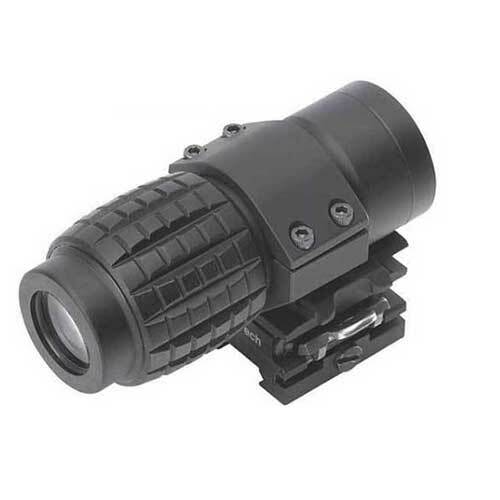 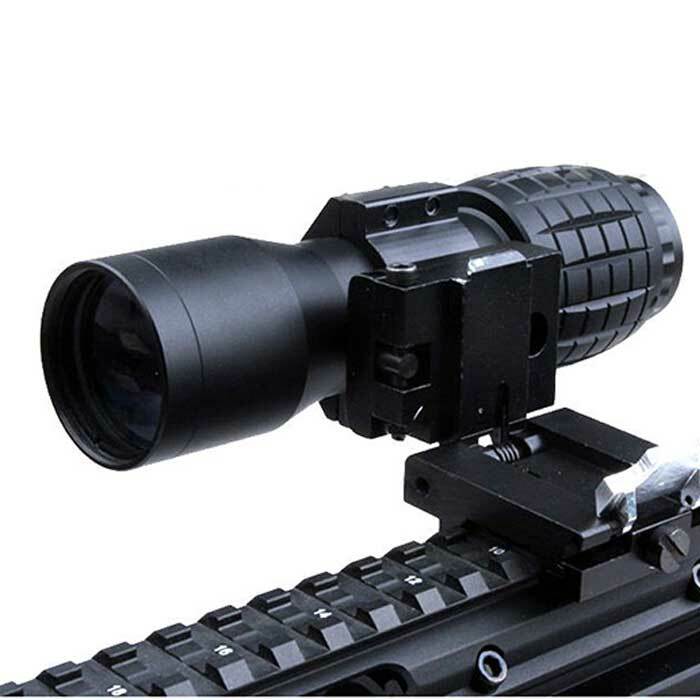 Whether you're interested in having a reflex sight to engage opponents in close quarters, or have a high power scope in order to touch targets from a long distance, you'll find what you need here.